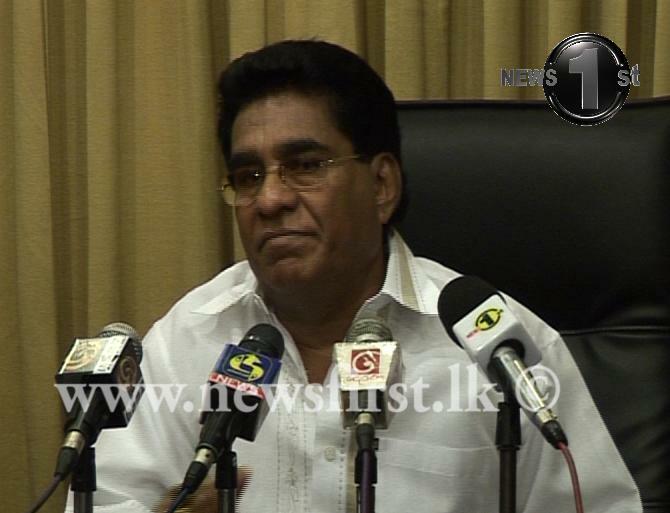 “I am the one who chased Poddala Jayantha from Sri Lanka,” Minister Mervyn Silva declared in public today. He also warned Sunanda Deshapriya, Nimalka Fernando, Poddala Jayantha and Paikiasothy Saravanamuttu, who he claimed were ‘traitors,’ that he would break their limbs in public. Merv calls himself a real Buddhist but I don’t know from where did his surname SILVA come from? These are the Portuguese descendants who have taken this country from the Sinhalese and are trying to drive the Tamils away and this Bum has the audacity to claim a relationship to Dutugamunu. pissu huththa. muwa elawanne neththe ei.